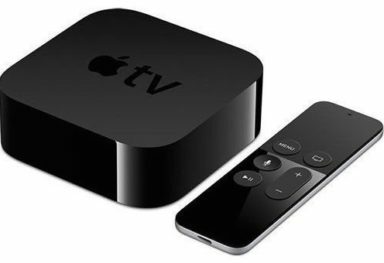 After two months of testing and feedback from registered developers, Apple has finally released the final version of tvOS 9.2.2 for the Apple TV 4th generation. If you’ve got the ATV4, then you’ll want to download the latest update right away. The tvOS 9.2.2 update is only a minor update, as in it only features some bug fixes and improvements. This is the second minor update following the release of tvOS 9.2 almost four months ago. Apple included plenty of new features and improvements on the tvOS 9.2 update. 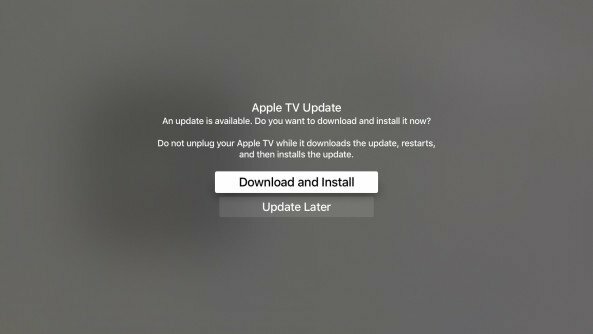 You can download the latest tvOS 9.2.2 update by turning on your Apple TV and heading over to System>Software Update. 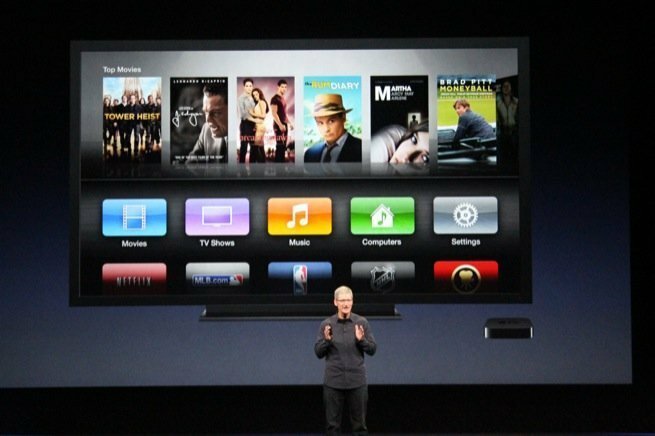 The latest update will be automatically installed if you have enabled automatic software updates on your set top box. 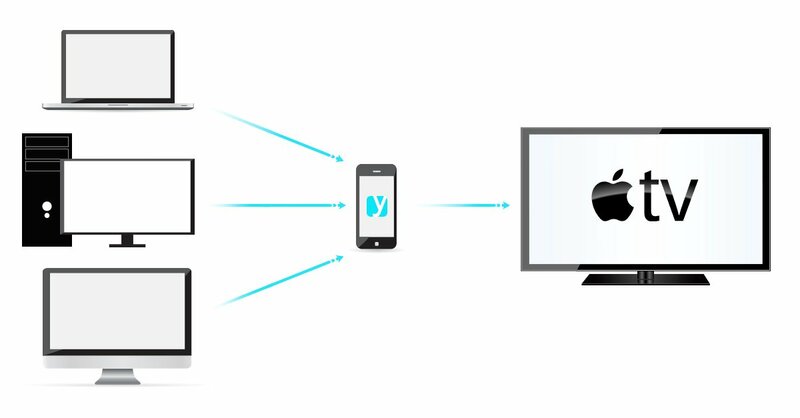 The update focuses on resolving bugs that were discovered in tvOS 9.2.1, some security enhancements and performance improvements throughout the system. Remember, this update is only for the latest Apple TV 4th gen. This is most likely the last software update that the Apple TV 4 will receive before being updated to tvOS 10. 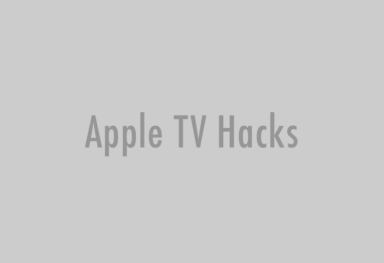 Apple is currently beta testing tvOS 10 and it includes several new features. You get an overall improved Siri search, single sign-on for cable, game controller support, Dark Mode, redesigned Remote app, automatic downloads for apps, and more . Apple will release the final public version of tvOS 10 alongside the launch of the iPhone 7 and 7 Plus/Pro in September this year. Until then, you will have to enjoy tvOS 9.2.2. You can read about the security content of the latest update over here.